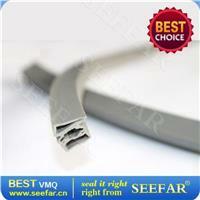 Silicone Seal Strip for Equipment door/window Salient Features: Excellent heat resistance from -80°C to 250°C. Nice surface finish. Available in different color and sizes. 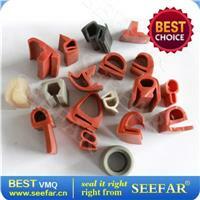 Seefar Rubber Plastic manufactures a wide range of Silicone Rubber Extruded Strips in variety shapes and designs. 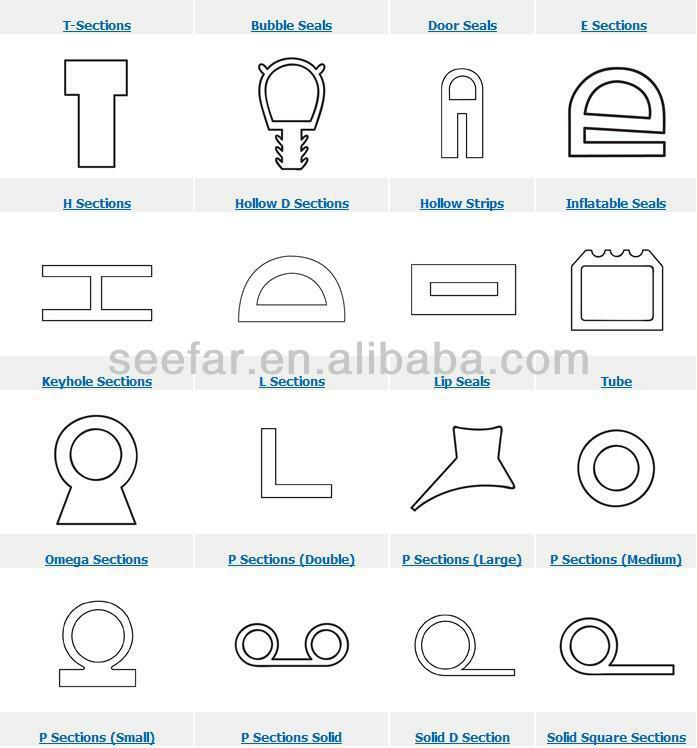 Our silicone rubber strip can be made for food, pharma grade, which can easily withstands temperature ranges of 80° C to 250° C or above. 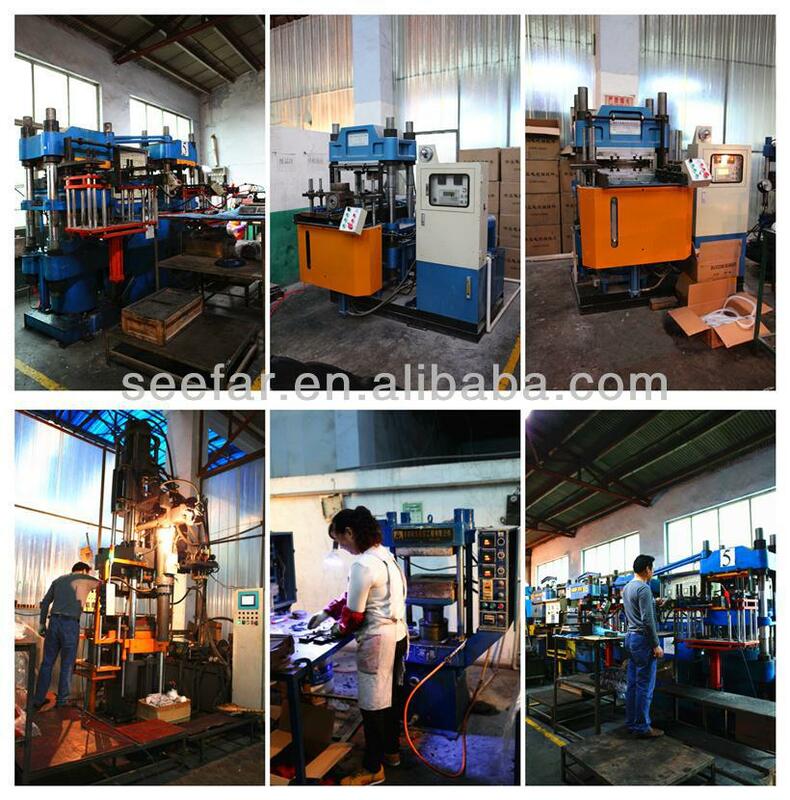 We are well equipped to manufacture Extruded gaskets to accurate dimensions, smooth surface finishes and beautiful color. 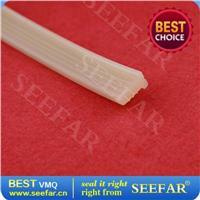 Excellent heat resistance from -80°C to 250°C. Available in different color and sizes.